Strong winds bring telegraph poles down and take Sarah and James' kite high up, but a little higher than they intended. On a very hot day, Sarah and James are picking potatoes for Bella. Sam wonders if he can help, but first he has to deal with a barn fire at Pandy Lane Farm. It's routine drill for Trevor on his first day in the fire service, until a message comes over the radio. 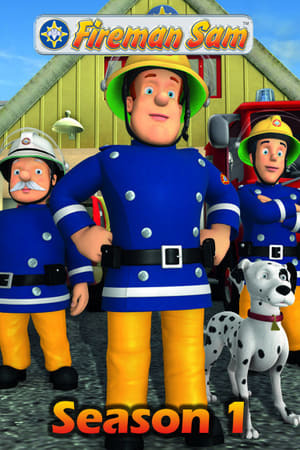 After going to a boot-sale, Trevor's tyre goes flat and invades Pontypandy and loads of delays, luckilly Fireman Sam goes to the rescue. What have a frog and an oily rag got to do with camping? Sam, Sarah and James soon find out. Norman is up to his old tricks as usual, but this time he plays one too many! Saturdays are busy enough for Bella, without having to deal with chip pan fires and lost cats. TV stardom comes to Station Officer Steele and everyone in Pontypandy is tuning in.